HILLSBOROUGH TWP., N.J. – Despite the traditionally slow Holiday selling season, Gateway at Royce Brook continues to experience strong interest in its upscale single-family homes during the Preview Opening. Sales activity has been on the rise in December as more and more prospects make their decision to purchase now and be one of the first to reside at the activity-rich active adult community in Somerset County’s Hillsborough Township. Those who buy during the Preview Opening will also receive the gift of significant savings thanks to special pre-construction pricing from just $429,900 only available for a limited-time. “Typically, home sales slow during the Holiday season as buyers turn their attention to spending time with family and friends,” says Sally Christie, Sales Manager for Premier Development, developer of Gateways at Royce Brook. Gateway at Royce Brook has experienced tremendous success in the weeks after opening and beginning to accept non-binding reservations. The opportunity to purchase a home at such affordable pricing has clearly separated the suburban neighborhood from the competition and generated the incredibly fast start to the sales program. 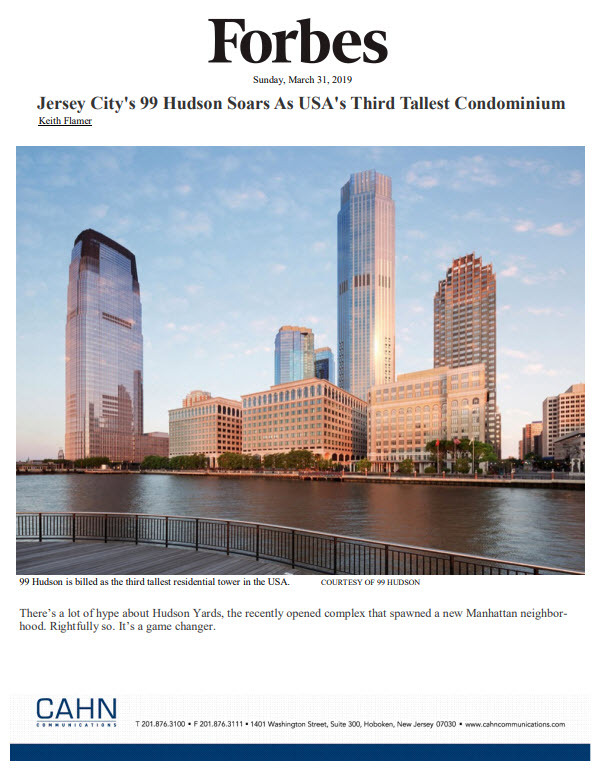 A leading New Jersey active adult developer, Premier Development has a proven track record for providing the perfect living environment for those 55 and older by introducing luxury homes with an abundance of amenities in the finest residential locations. 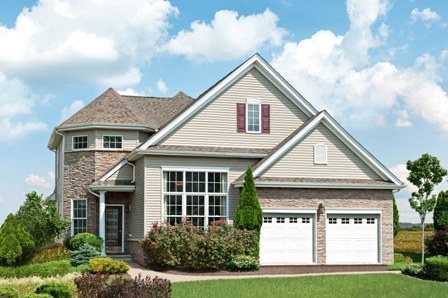 The homebuilder is now taking all the attributes desired by past adult homebuyers at award-winning communities such as Canal Walk in Franklin Township and incorporating them into Gateway at Royce Brook. “What we’ve found is today’s active adults want to reside in homes that provide a similar level of luxury and space that they’re accustomed to,” Ms. Christie adds. “We’ve created layouts that are open and comfortable, yet still offer preferred elements such as first-floor master suites, optional full basements on select properties, guest suites, expansive lofts, two-car garages and more. Homes at Gateway at Royce Brook are appointed with the latest designer features and finishes. The spacious interiors include three or three-and-a-half-baths, gourmet kitchens that open to two-story family rooms, breakfast nooks, laundry rooms, formal living and dining rooms, luxurious master bedroom suites with lavish master baths, and much more. Select homes will also offer two-story entry foyers and living rooms. “We also have cul-de-sac locations and several beautiful homesites backing up to wooded conservation space,” Ms. Christie adds. Bolstering the enviable lifestyle at Gateway at Royce Brook is a comprehensive on-site amenity package that offers a resort-inspired setting right outside the door. Homeowners will enjoy a brand new clubhouse and recreation center with sparkling outdoor pool, tennis court, state-of-the-art fitness center, yoga studio, billiards, shuffleboard, bocce, saunas, ballroom and library. Named one of Money Magazine’s Best Places to Live, Hillsborough also provides a wealth of cultural, entertainment and recreational activities within its borders. The Township is home to Duke Farms, the Royce Brook and Spooky Brook Golf Clubs and countless parks and recreation centers. Shopping is also available within the township at Nelson’s Corner and the Hillsborough Promenade or at the nearby Bridgewater Mall, as well as boutique shopping in Princeton. For additional information on Gateway at Royce Brook, please call (908) 874-3100 or visit http://www.premierdevelopment.com. The GPS address for Gateway at Royce Brook is 110 Falcon Road, Hillsborough, NJ, 08844.